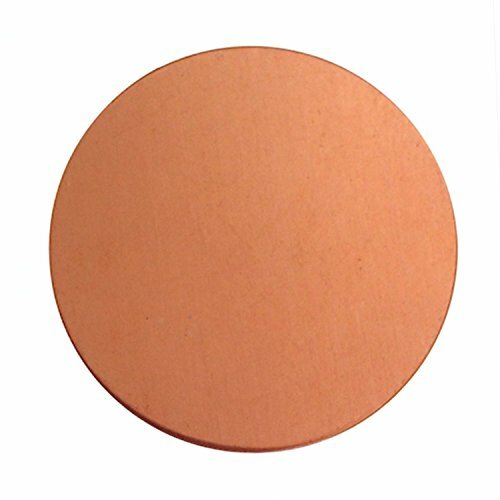 6 Copper Round Washer Blanks 38mm or 1 1/2 inch. 24 gauge metal. TPolishing and Finishing Required. Craft Making Shop brand.